It is a serious mental disorder which is characterized by a loss of contact with reality. It is not a disease, it is a symptom. It is described as an individual has sensory experiences of things that do not exist. The person may have delusions and hallucinations. Antipsychotic drugs are the most common therapy for people with a psychotic illness. These drugs are good at reducing symptoms but they do not treat or cure underlying psychotic illness. 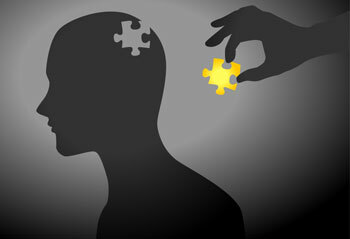 Counselling can also help manage psychosis. Cognitive behavioural therapy can help you recognize when you have psychotic episodes. Supportive Psychotherapy can help you to learn to live with psychosis. Cognitive enhancement therapy helps you through computer exercises and group work.